There’s absolutely nothing wrong with being left on the shelf when a shelf looks this good! 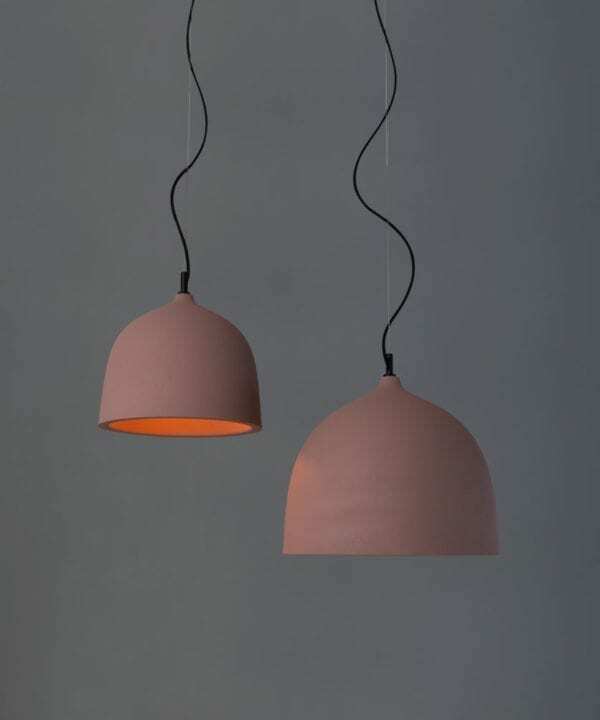 Our Pink Chai is perfectly proportioned and has a gorgeously smooth powder coated finish. 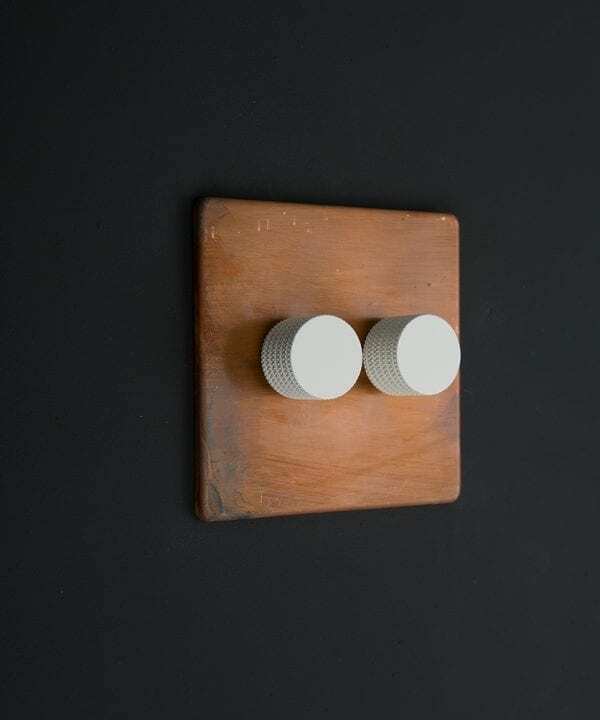 This nifty little shelf is reversible too, so you can choose which way round it goes – clever eh! 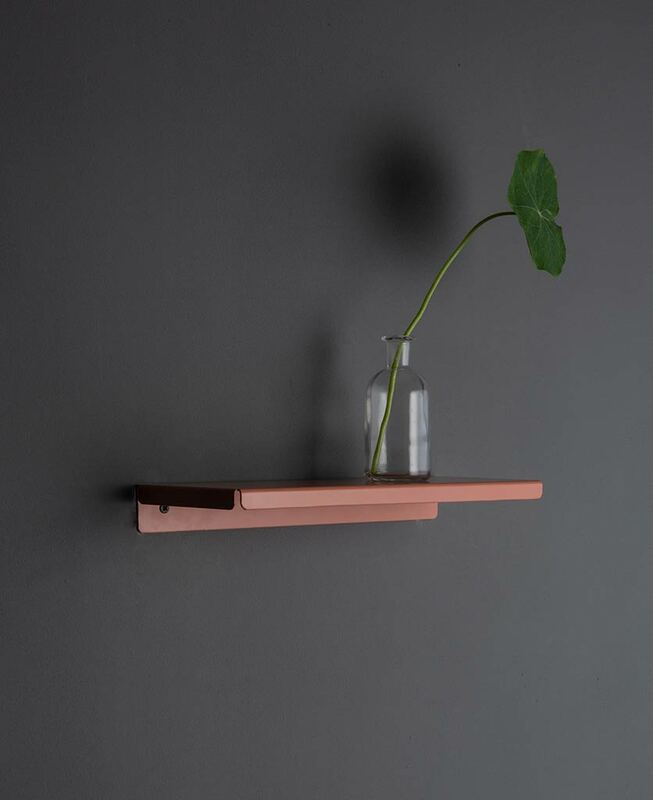 If you’re crying out for more surface space then this cracking little shelf might just be your savior. Maybe you need extra space for practical reasons, like freeing up your kitchen worktops to give you a bigger food prep area for instance. 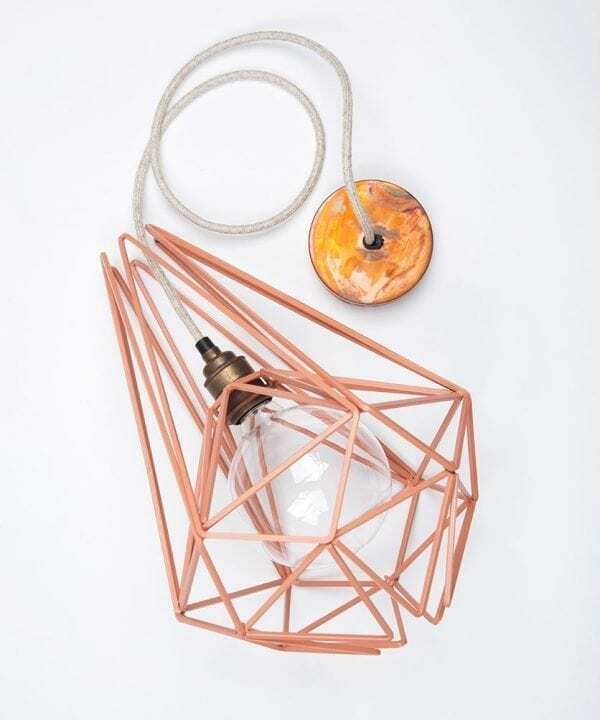 Or maybe it’s time to stop your little trinkets from languishing in a dusty corner and get them out on display. Either way, this shelf is a great problem solver. 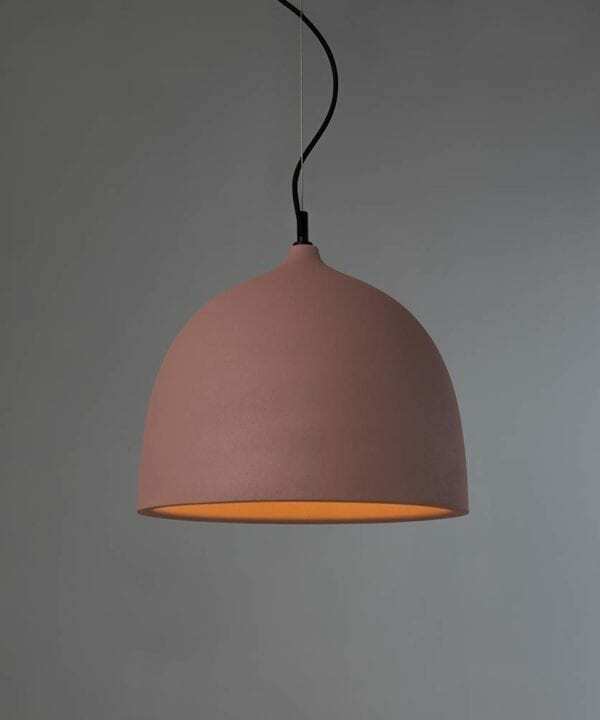 Pink has well and truly established itself as a bonafide go-to colour for homewares, and no, it’s definitely not just for girls! 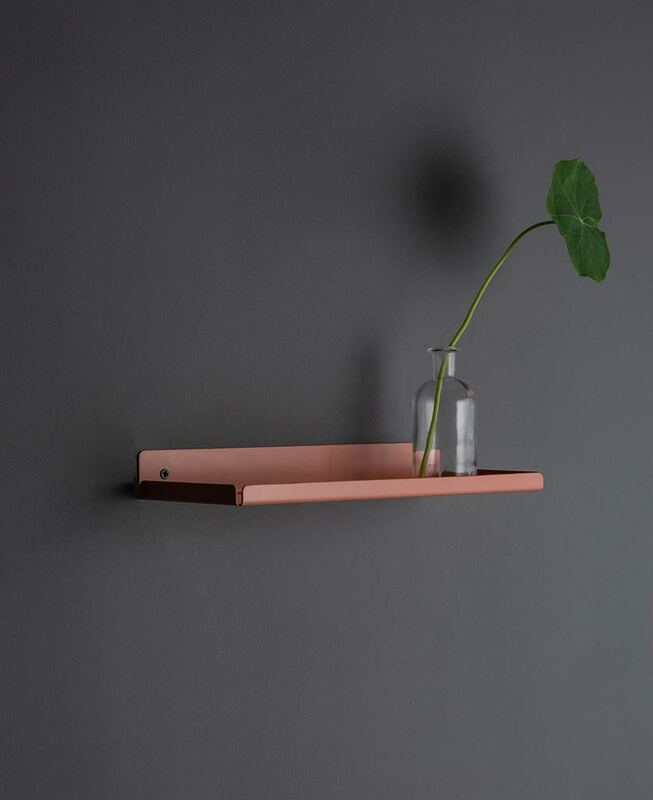 If you’re not ready to go the whole hog and paint an entire room in pink then try dipping your toe in the water and get a pink shelf instead – it’s a great way of injecting a bit of fun into a space. 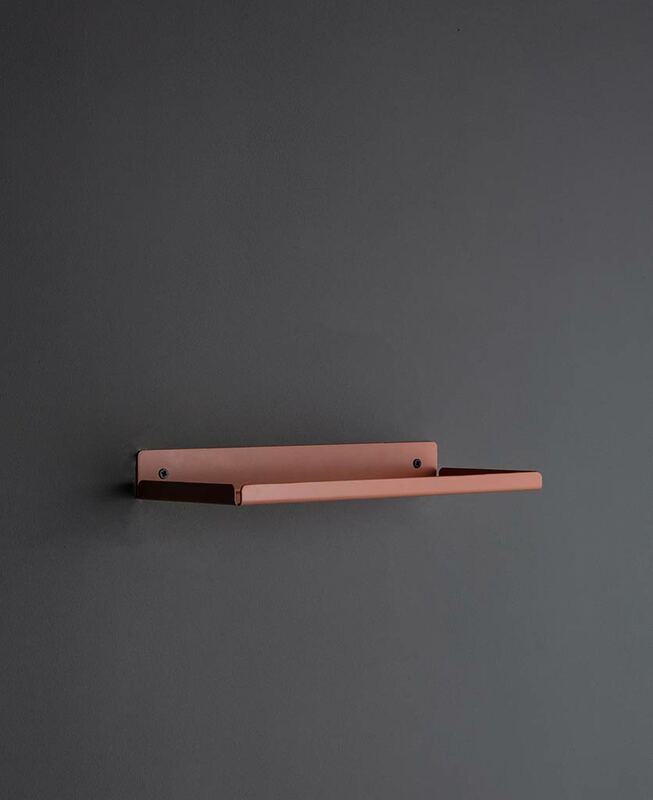 We think the Pink Chai shelf works in all kinds of rooms, but it’s particularly great in kitchens and bathrooms. 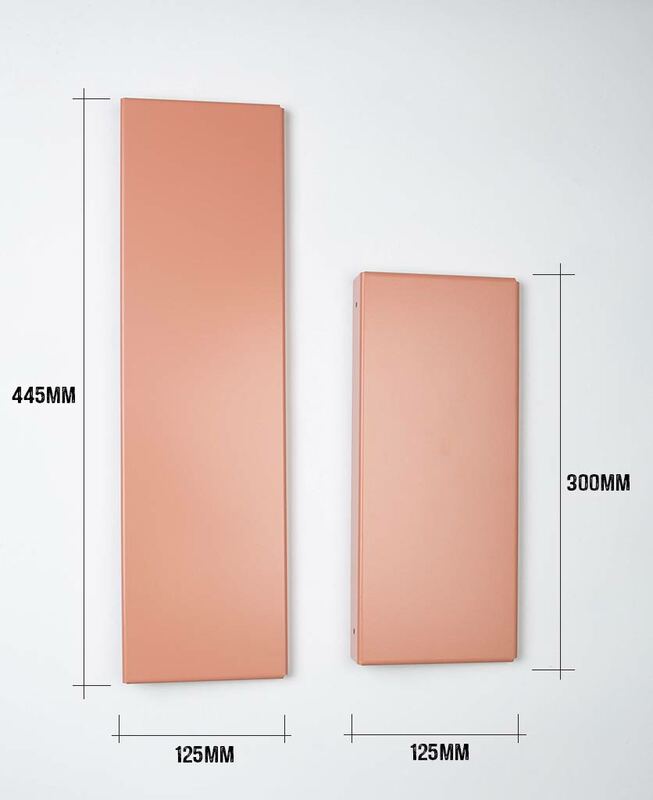 This is down to its powder coated finish which is really easy to wipe clean and still look as good as new. Pop your coolest utensil pots on it and style it up with a succulent or a trailing plant and you’ve just created the perfect ‘shelfie’. 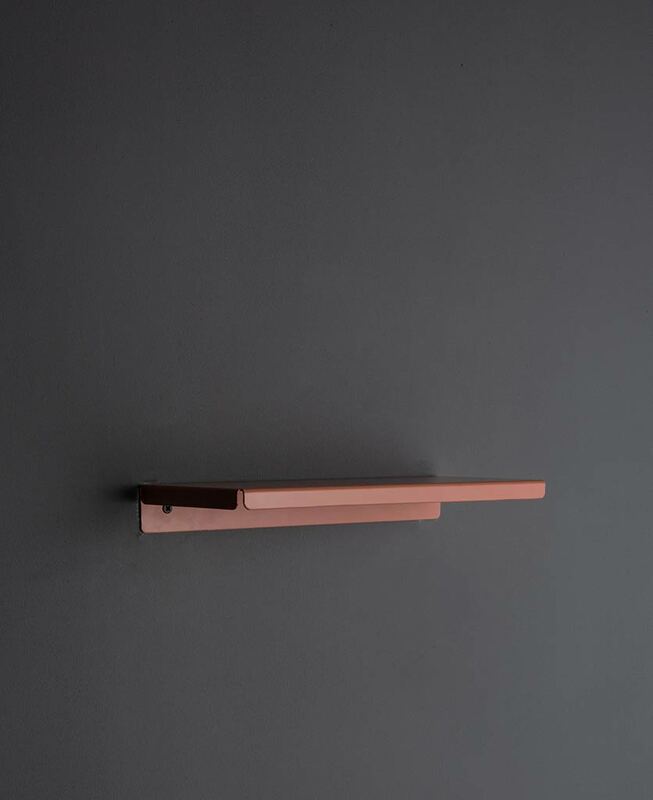 If your shelf is going to be used in a busy part of your house then consider fixing it ‘upturned’. This creates a little ledge around the shelf so your stuff is less likely to get knocked off. It’s these little details that make all the difference.